Temperature, Pressure, Vacuum, or Humidity. 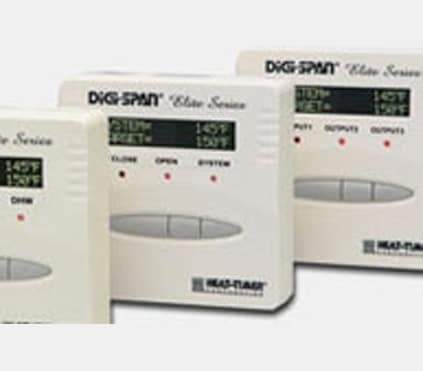 The same MC-Elite control can be connected to an array of temperature, pressure, vacuum, and humidity sensors. This makes stocking MC-Elite easier than ever. Each MC-Elite is field selectable for a broad range of parameters. Just select or stock the sensors you need with your control. Enable/Disable. No Need to turn the control power off. 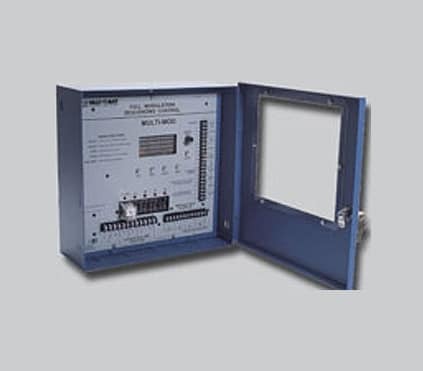 The Enable/Disable terminals allow the use of external devices or switches to activate/deactivate the control operation. Simplified Menus on an Easy-to-Read 2-Line Digital Display. Now, with two 16 alphanumeric line display and easy-to-ready menus makes setting and understanding control operation a snap. Sensor Fault Output Status Selection. A feature that allows the user to select the output status when the sensor is disconnected or its reading is faulty. Can be Powered by 120VAC or 24VAC. The Elite Series is normally powered by 120VAC. However, it has an alternative 24VAC power inputs. No transformers are required. Radiant Heating. 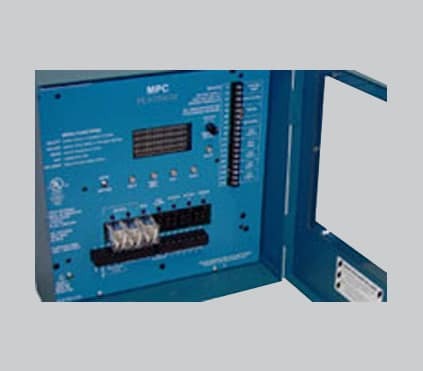 The MC-Elite Series can control a mixing valve to regulate the temperature of the water entering the radiant tubing. 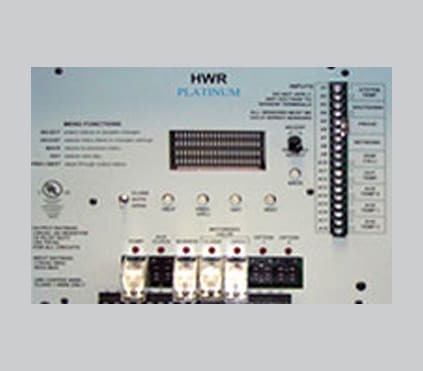 Hydronic Heating or Cooling Loops. The MC-Elite Series can control either a mixing valve or a diverting valve to regulate the temperature of a hydronic loop. Steam to Water Heat-Exchangers. The MC-Elite Series provides precise temperature control of water by controlling the amount of steam entering the heat exchanger. Variable Speed Drive. 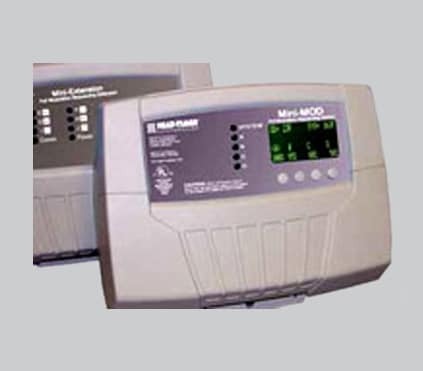 The MC-Elite Series can be used to control the speed of a fan or pump to maintain a desired system temperature or pressure. Modulating Burner Control. The MC-Elite Series controls the firing rate of a modulating boiler to maintain a desired system temperature or pressure. Air Damper Control. The MC-Elite Series adjusts the opening of an air damper to control the space temperature or humidity. MC-Elite Series Controls DO NOT COME WITH SENSORS. SENSORS MUST BE ORDERED SEPARATELY. Download the MC-Elite in Google Sketchup 3D format by clicking here.